COPY the iReady template from the library. You will now see the iReady SAML connector in your list of applications. Copy the IDP Metadata URL and provide that to your iReady solutions engineer. This is a unique URL for your district. iReady will use this URL to establish a trust with ClassLink. 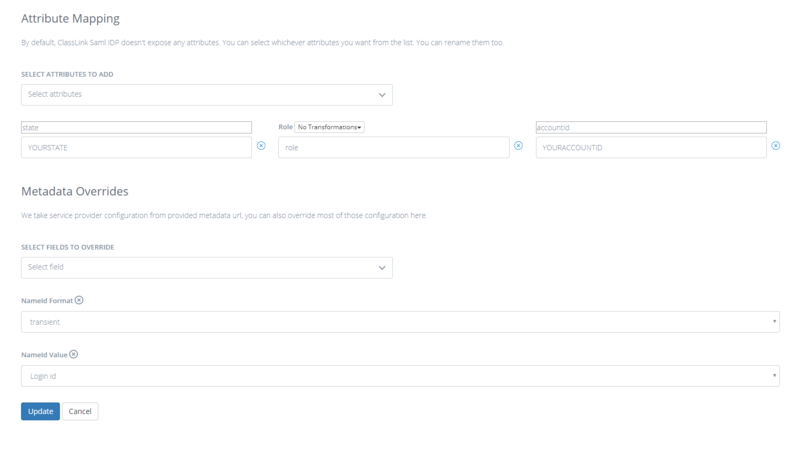 Edit the SAML Attributes for your "state" using your two character state code, and "accountId" with the Account ID provided by i-Ready. If you are using OneRoster, make sure that that NameID Value field is sent as "OR:userSourcedId" instead of "Login id" in the Metadata Overrides section. After your connection has been tested, you can deploy the link to your users. The Single Sign-On URL can be found by clicking on the drop down next to the metadata url for iReady. Copy the IDP Initiate Login URL. 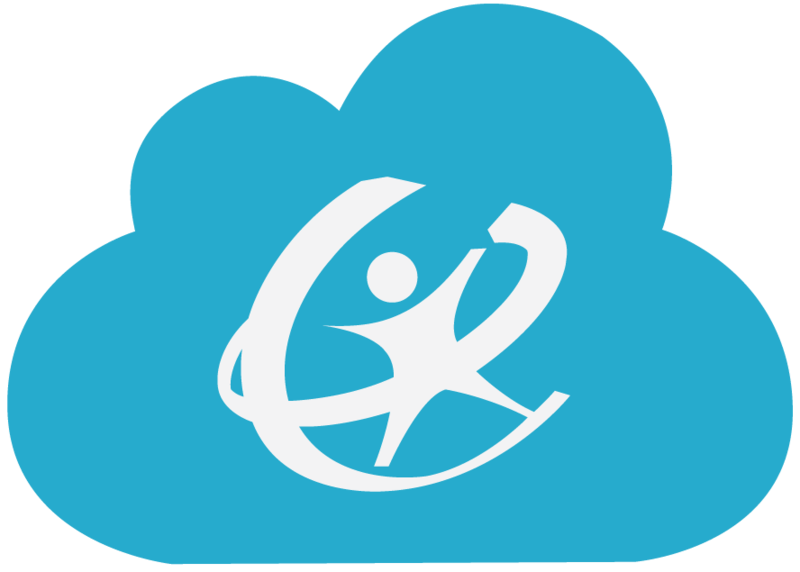 Add the link as a web link in ClassLink, assign it to your users and you are ready to go!